Following on from the reveal of Animatsu, MangaUK and MVM UK’s Q4 2017 line-up last month, each of which were revealed through product listings on Amazon UK and Anime-On-Line, it now seems that Anime Limited and FUNimation UK’s Q4 2017 release line-up has been ‘revealed’ earlier than intended; once again through online retailer Amazon UK. As pointed out by NormanicGrav, updated product listings on Amazon UK, all of which are display little-to-no information, reveal the titles that Anime Limited and FUNimation UK plan to release within the UK during the final quarter of 2017. 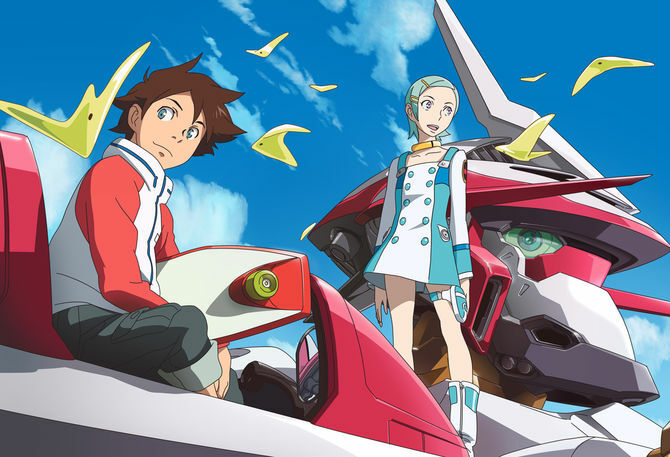 The line-up not only highlights some release date changes, such as ZZ Gundam and Eureka Seven, but also introduces some new license announcements in the form of Ajin as well as standard edition re-releases of previously released collector’s editions. As per usual the dates listed above are tentative and could change without notice but we can expect to learn more about each of these titles during the course of the next few months and -most likely – at the upcoming MCM London Comic Con.